New Year – New Award Nominations! What better way to start the New Year than with news of recognition of our achievements. 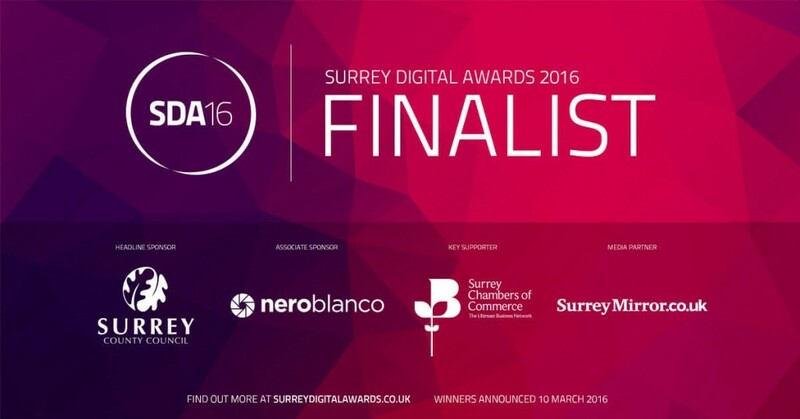 We are extremely proud to announce that Big Yellow Feet has been nominated and are finalists in the 2016 Surrey Digital Awards. 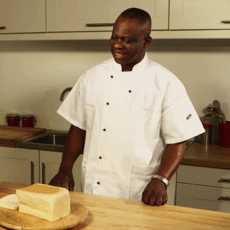 We have been nominated for ‘Use of Video for Business’ and are now in with a chance of clinching Gold, Silver or Bronze prizes at the winners’ ceremony on March 10 at HG Wells Conference and Events Centre, in Woking. The Surrey Digital Awards are a brilliant initiative celebrating Surrey businesses and we are extremely proud to be a part of it. The SDAs, which are being supported by Surrey County Council, Surrey Mirror, Surrey Chambers of Commerce and the University of Surrey Business School, are the first and only scheme within the county to celebrate the online achievements of businesses, schools and charities.